Heritage and Information Governance manages and provides access to the University’s museum and archive collections – and is conveniently situated in the basement of the Cameron Smail Library (if you are on the Edinburgh campus you should pay it a visit). 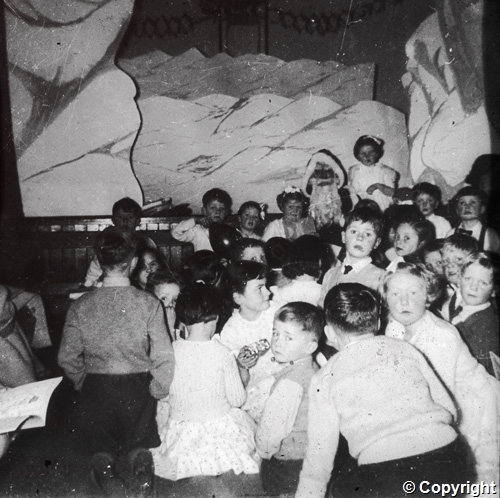 A quick search for seas onal archives produced the following images (from the Tweedie collection). 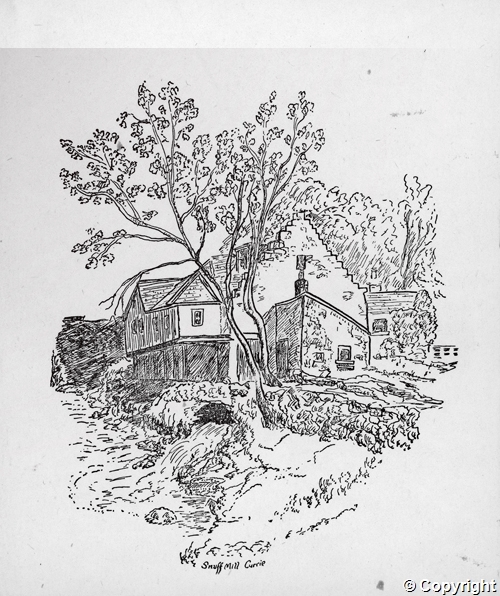 A drawing and a photograph of the East Mill Snuff Mill in Juniper Green. 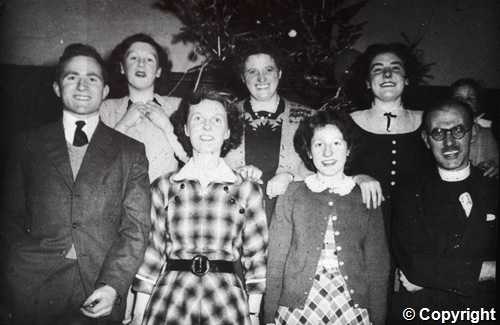 The images were used on Christmas cards around 1930. 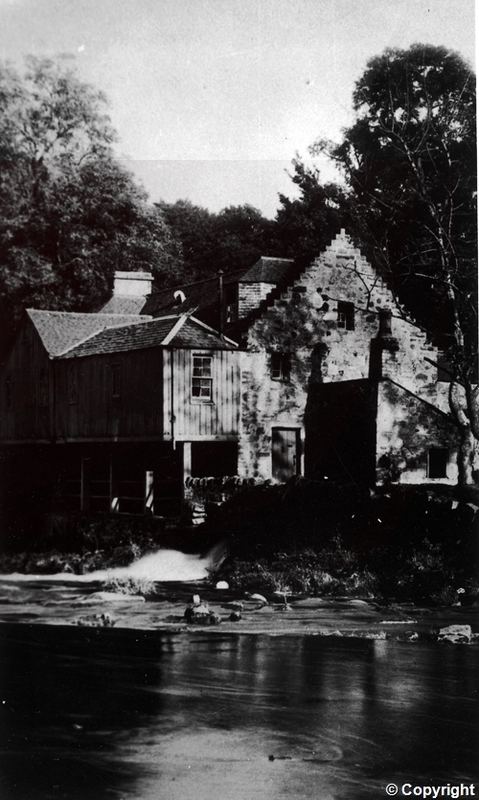 If you are interested in the history of the local area you might you can find out more about this mill and others at Juniper Green 300. 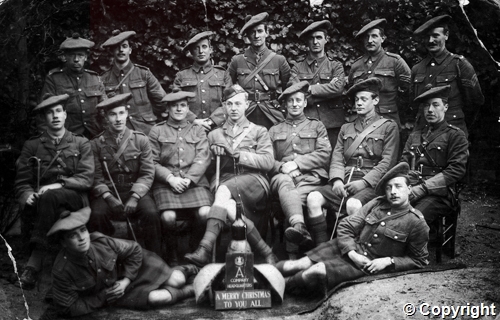 From the First World War there is a photograph of the Royal Scots Company A, in a rather formal pose sending their Christmas message. 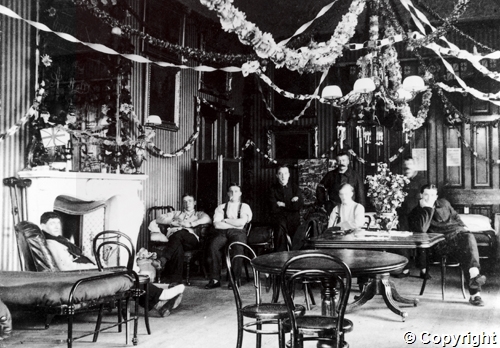 And a picture taken around 1916 of a group of soldiers relaxing in the drawing room as they spend Christmas at Larchgrove House.